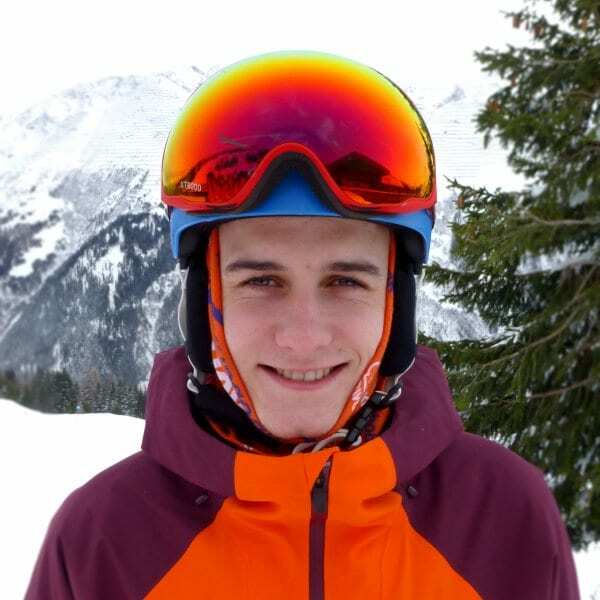 Hi, I’m Jack, I’m from Cheshire and I’ve been skiing since I was 11 years old. My love for skiing started when went to Austria with my high school and my passion for skiing hasn’t slowed down since. I completed my BASI level 1 and 2 in the winter of 2017 with New Generation, and it feels great to know I’ll be working with a great company that trained me to get to where I am now. Some of my hobbies include playing hockey, mountain boarding, climbing and mountain biking. I’ve always had a passion for the outdoors and passing over skills I’ve learnt from spending time doing some of the things I love, see you on the slopes! Don’t forget to bring your sun cream! Fancy a private lesson with Jack on your next holiday?